We recently salvaged this foundation for a 1780s home . 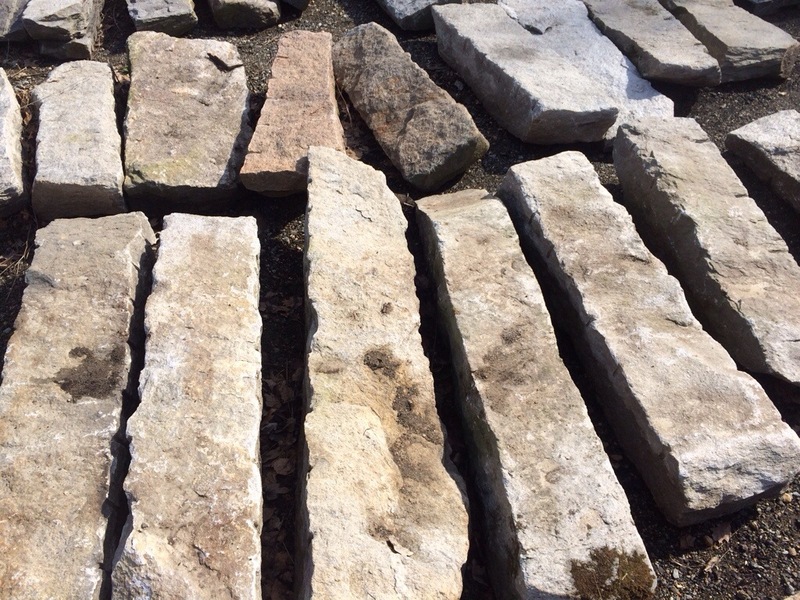 These stones would be ideal for steps or wall caps. Contact is today for one of a kind reclaimed stones.